Toothpaste no longer comes in simple choices of fluoride and fresh breath. Paste is not even the only option! You can choose gel forms and even some with ribbons of color and flavor. With so many varieties available, it may be difficult to know which features or combinations of ingredients are best for your mouth. Drs. Neda and Adib Setareh and our team are here to help! 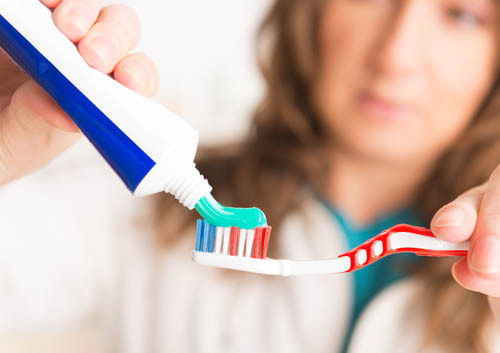 Since there is a wide variety of toothpastes and ingredients for preventing tartar and gingivitis, ask Drs. Neda and Adib Setareh and our staff what the best choice is for your teeth. We can help you select the right combination of ingredients. White teeth are desirable, and manufacturers are heavily marketing whitening toothpastes. Most brands do not contain bleaching ingredients; they use abrasives to polish stains away. Unfortunately, too much abrasive use can be damaging to your teeth. If you’re interested in teeth whitening, our Camarillo, CA team can recommend a number of safe and effective options. Feel free to ask Drs. Neda and Adib Setareh and our staff at Stars Dental about the best choice in toothpaste to meet your individual needs. Remember to look for the ADA approval seal on any toothpaste you are considering. 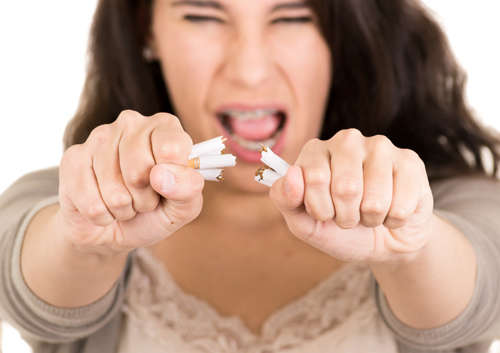 Squamous cell oral cancer is the most common type diagnosed in smokers. Drs. Neda and Adib Setareh and our staff often discover squamous cell carcinoma lesions during dental examinations or cancer screenings. Depending on the stage of the oral cancer, treatment may begin with a biopsy or an exfoliative cytology procedure that involves collecting cells from the oral cavity using a scraper. Sealant solution consists a composite material that contains bonding agents that seal the top of your teeth. The process is quick and painless, which makes it a great solution for both children and adults who have had trouble with cavities and tooth decay. Sealants also last for several years, and repair is a simple process that can be completed by Drs. Neda and Adib Setareh. Getting sealants can prevent the possible restorative costs that come from cavities. Sealants help to protect your tooth’s enamel from harmful acids and prevent decay, which can be an investment in itself. The whole process is quick, so it should be easy to schedule an appointment at Stars Dental. Feel free to call our Camarillo, CA location and we can answer any questions you have about this service. You should contact your doctor if you find that your canker sores are unusually large or persist without healing for several weeks. Our team at Stars Dental also recommends seeking out professional treatment if you experience extreme pain or a fever develops in association with a canker sore outbreak. For more information about canker sores, or to schedule an appointment with Drs. Neda and Adib Setareh, please give us a call at our convenient Camarillo, CA office!